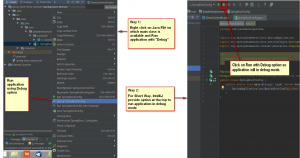 In this article, We will see how to debug spring boot application in IntelliJ step by step. 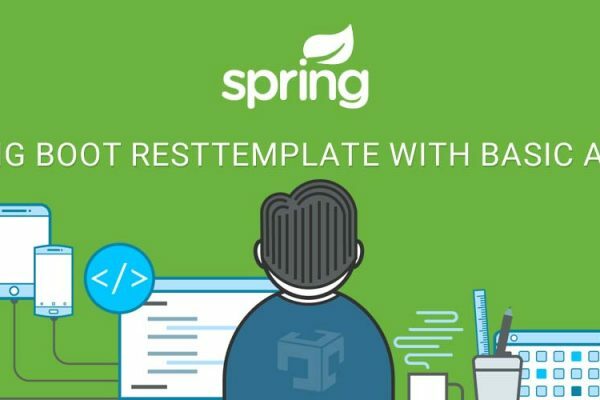 We have seen so many developers who are not practicing to debug the application, Instead of start debugging they are writing system.out.println and trace application. 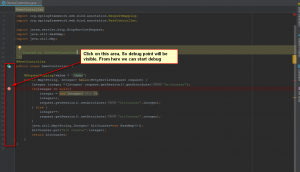 It’s good practice to debug code using IDE which will make development easy and fast. Put debug point, We can also put multiple debug points. 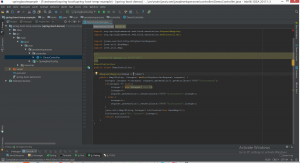 To debug code, Let’s fire http://localhost:8282/demo in the browser because we have put debug point in demo controller.